At Star Plastic Surgery, we offer a full range of cosmetic plastic surgery procedures. Men and women in the Detroit, Michigan area, as well as from around the world, have trusted our board certified plastic surgeons for both surgical and non-surgical procedures. 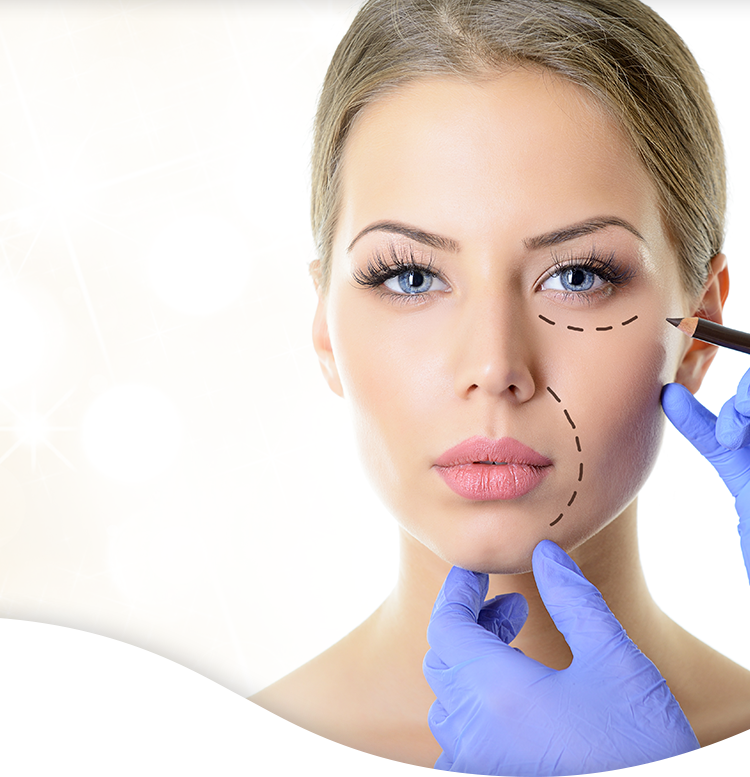 We work closely with all of our patients to ensure that their cosmetic plastic surgery procedures are customized to meet their unique individual needs. Our doctors are dedicated entirely to your satisfaction, and will help you determine which cosmetic plastic surgery procedures will best help you reach your goals. Along with your satisfaction, your safety is our primary concern. We take the time necessary both before and after your surgery to ensure that your breast augmentation provides you with pleasing results for years to come. Our surgeons have performed thousands of breast augmentation surgeries during their careers, but still view each patient as a unique individual deserving of the highest quality service and care. If you are considering breast augmentation contact us to schedule your free consultation today.